I am giving this very special tree in front of the Love Shack a special name. I call it the Tree of Life. This tree is the first thing I see in the morning when I open my curtains at the cottage. It looks like an ordinary tree. But it is not. She is a bird condo and this year she was the home of three different types of birds all who had next at the same time. At the top joint of the tree, there is Mama Dove sitting watching over her nest. Mama Dove watching over her nest. At the base joint of the tree is where Mama Robin built her nest. And most interesting of all, is right below the Robins next is an old stump on the tree that I never cut off. It is the old home of a wood peck. Inside that hole is the nest of a Purple Martin. The hole is the entrance to the nest of the Purple Martin. The baby Doves where the first to leave the nest and soon followed by the baby Robins. 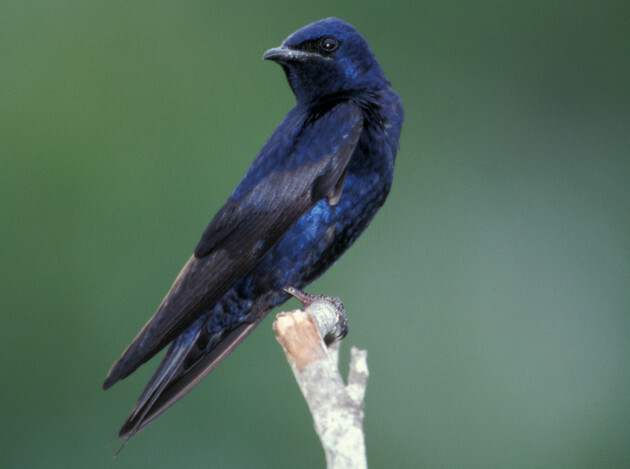 The Purple Martin babies are still in the nest, keeping mommy and daddy busy feeding them. Which is a full day job. We can hear them chirping all day long. I look forward to watching them come out of the nest. I only hope that we are there for the experience as they come out all at once, one after another and only stay around for few days before they all leave to South America and don’t come back until Spring to nest again. This tree has given me much pleasure this Spring and has also taught me much about birds that I didn’t know. Another dimension that the Love Shack has added to our lives. Thanks for posting. Trees and birds are a special blessing to all of us. What a special tree, and you described it beautifully. Thank you. I think she is speical too. I would call that tree Eden. The Garden of Eden tree. That is an amazing g blessing and I believe that is a great sign of re-birth. I call You Blessed! I’d say that is a very fitting name to a tree that houses so many different and gorgeous birds. What wonderful pictures. How special is that, having three nests in one tree! Trees are like books. On the surface we see the cover but if we look deeper we see the magic that it holds. Thank you for sharing. Beautiful pictures.